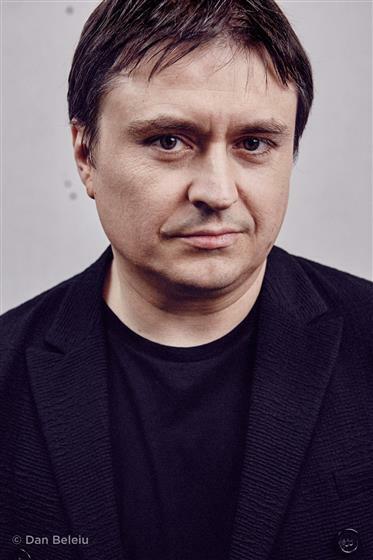 Cristian Mungiu is a Romanian writer-director born in Iași, Romania in 1968. Before studying film, he worked as a teacher and journalist for the press, radio and TV. His debut film, Occident / West was premiered in Quinzaine des Réalisateurs in Cannes in 2002 and was an audience hit in Romania. In 2007, his second feature, 4 months, 3 weeks and 2 days, was awarded the Palme d’Or in Cannes. The film later received several awards as best film of the year from various international associations of film critics. It also won the European Film Academy awards for best film and best director. He returned to Cannes in 2009 as a writer – producer - co-director with the collective episodic film Tales from the Golden Age and as a writer-director in 2012 with Beyond the Hills – double awarded for Best Screenplay and Best actresses. He was in the jury of the Cannes film festival in 2013. Bacalaureat/Graduation is his fifth film.